Paul McCartney is on the mend after being treated for a virus that led him to cancel his tour in Japan. Since contracting a virus last week that led to the postponement of tour dates, McCartney received successful medical treatment at a hospital in Tokyo," publicist Perri Cohen said in a statement Thursday. "He will make a complete recovery and has been ordered to take a few days rest. Paul has been extremely moved by all the messages and well wishes he has received from fans all over the world." 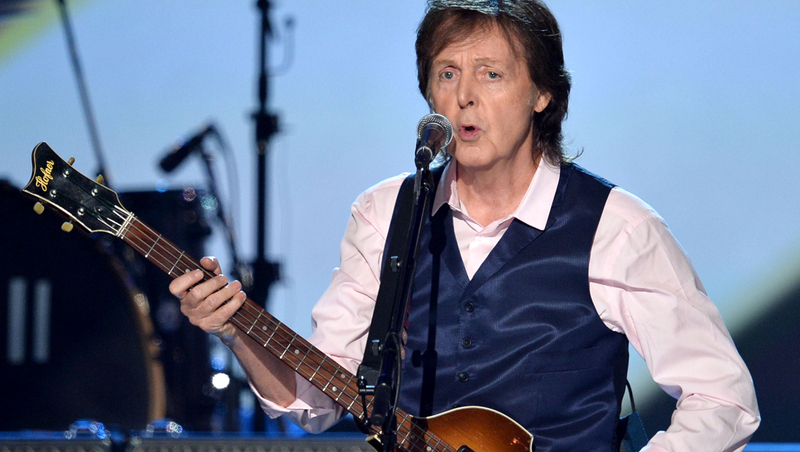 McCartney, who turns 72 next month, canceled his entire "Out There Japan Tour 2014" this week because of his illness. He also canceled a performance at a Seoul stadium that was scheduled for May 28. It would have been his first concert in South Korea.